"Private location with a varied topography with views of the surrounding area." 17-Acre positive producing Avocado Ranch with well and approximately 1500 beautiful, and healthy Haas Avocado trees. Private location with a varied topography with views of the surrounding area. 4 legal parcels with excellent access. The grove is in excellent condition and produces a good cash flow. (Books available with Offer). The northwestern exposure provides the maximum sun to the trees and ridges protect the groves from strong winds. Property is water by well water, and has a year-round stream. "The grove is in excellent condition and produces a good cash flow." Ruth Broom is a respected agent holding numerous awards and recommendations for her performance in sales. She is committed to establishing strong and lasting relationships with her clients, and focuses on helping them again and again, as well as their friends and relatives. 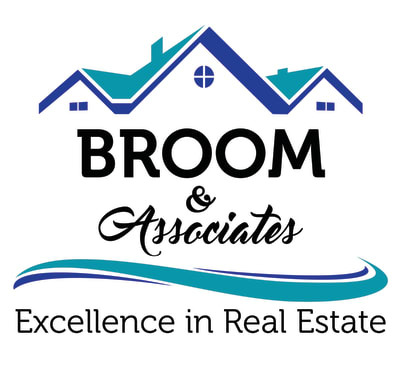 Casey Broom Team is a team of real estate agents affiliated with Compass. Compass is a licensed real estate broker licensed by the state of California and abides by equal housing opportunity laws. All material presented herein is intended for informational purposes only. Information is compiled from sources deemed reliable but is subject to errors, omissions, changes in price, condition, sale, or withdrawal without notice. No statement is made as to accuracy of any description. All measurements and square footages are approximate. This is not intended to solicit property already listed. Nothing herein shall be construed as legal, accounting or other professional advice outside the realm of real estate brokerage.